For the first time, scientists have engineered the complex biological process of translation into a designer organelle in a living mammalian cell. Research by the Lemke group at the European Molecular Biology Laboratory (EMBL) – in collaboration with JGU Mainz and IMB Mainz – used this technique to create a membraneless organelle that can build proteins from natural and synthetic amino acids carrying new functionality. Their results – published in Science on 29 March – allow scientists to study, tailor, and control cellular function in more detail. 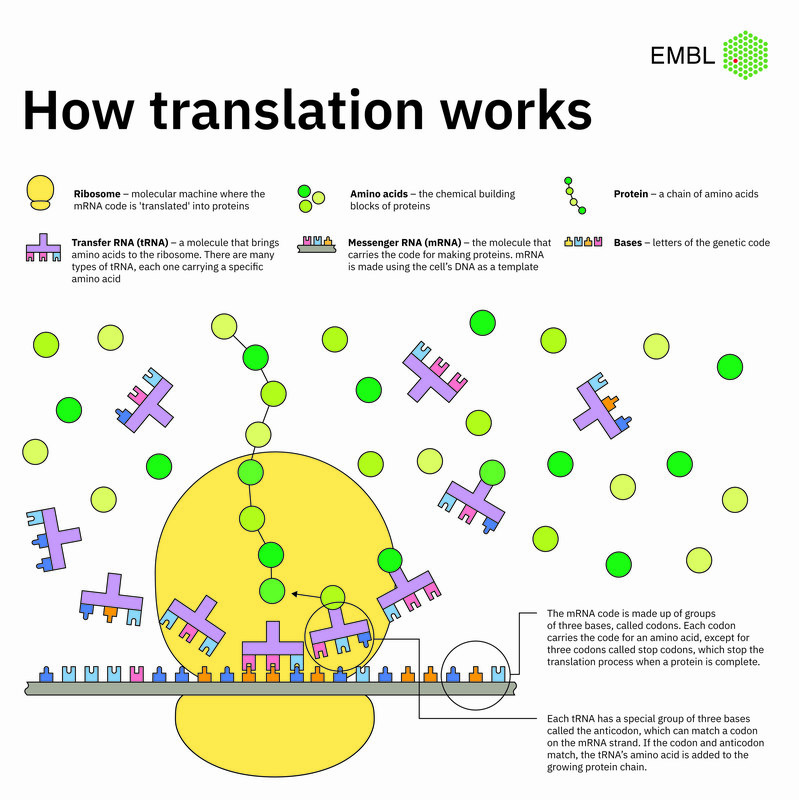 Translation is such a complex process that it cannot be contained in one single organelle surrounded by a membrane. Therefore, inspiration was drawn from phase separation: the process responsible for the formation of membraneless organelles in vivo, such as nucleoli or stress granules. Phase separation is used by cells to locally concentrate specific proteins and RNAs. Even though these wall-less organelles have wobbly boundaries as they dynamically interact with the surrounding cytoplasm, they can still do very precise tasks. The team combines phase separation with cellular targeting to create their membraneless organelle and to make sure that only one organelle per cell is formed. The genetic code is made up of three-letter sequences called codons. Each one codes for an amino acid, except for three ‘stop’ codons, which signal that an amino acid chain is complete. The Lemke group were able to develop a cell organelle that uses a reprogrammed stop codon, so that it codes for a new amino acid – not one of the 20 that occur naturally in living organisms. 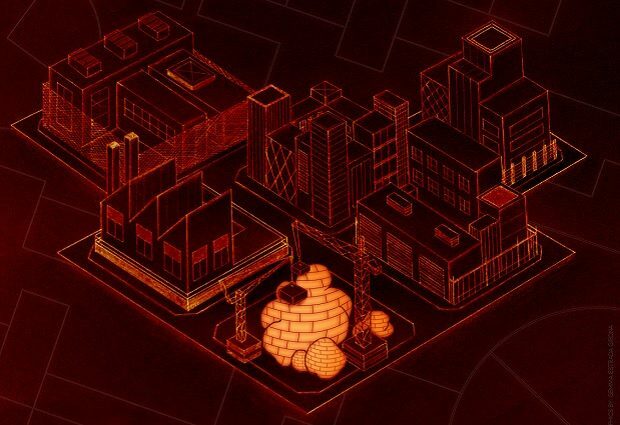 In the end, only five new components have to be engineered into a cell to build it. The assembly of these components generates a large structure, which might create some burden on the cell. In the future, the group aims to engineer minimal designer organelles, to minimise any impact on the physiology of the healthy organism. Reinkemeier, C.D. *, Girona, G.E. *, Lemke, E.A. ‘Designer membraneless organelles enable codon reassignment of selected mRNAs in eukaryotes’. Science, published online 29 March 2019.